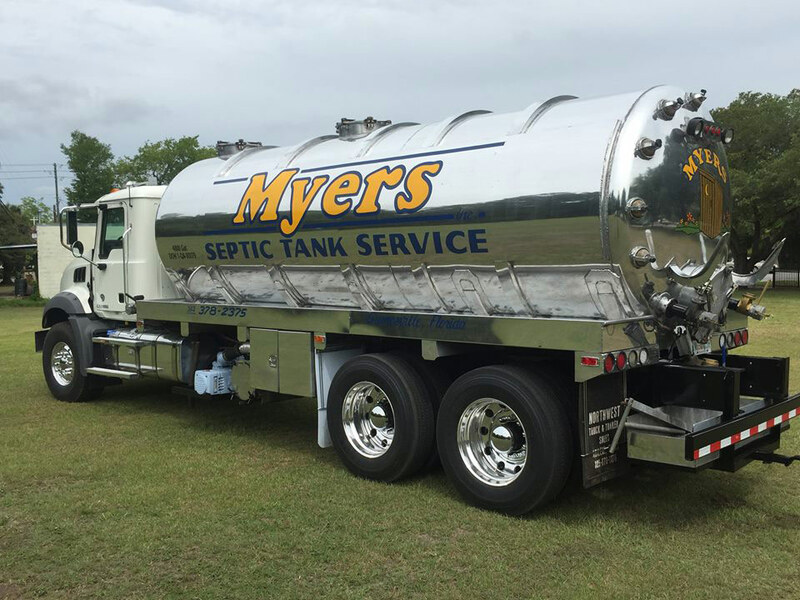 Whether for residential or commercial septic systems, Myers Septic & Well Drilling will clean out tanks of any size, as a maintenance service or to remedy a septic system problem. After taking the proper safety precautions, our professionals access the tank through a manhole cover whenever possible. A vacuum hose is used to remove liquid and solid material. Agitation is used to clean out the tank completely, whether through pumping, back flushing, forcing air into the tank, or any combination of these methods, as needed for each specific tank. Every pump out service includes a visual inspection of the tank, and further repairs are recommended at that time if needed. We will ensure that your well lines and pumps are free of obstruction and allow the free flow of liquids. 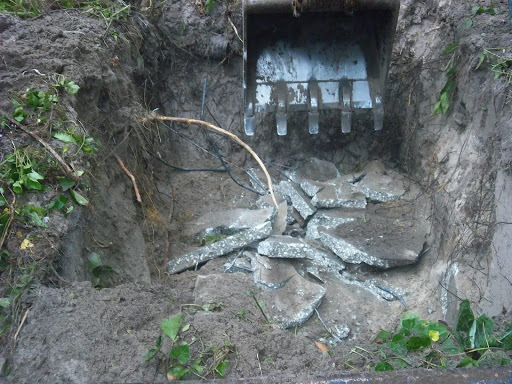 Myers Septic and Well Drilling will conduct residential and commercial well service calls, repairs and installations. We pump and install any size grease trap up to the state and environmental guidelines. With proper maintenance and pump, your grease trap system will help prevent unwanted odors, avoid fines and avoid other disciplinary actions, while also providing a healthy work environment and keeping your customers happy! We service and install water pumps and sewage pumps of any size. Sewage pumps, put simply, are used to transfer sewage, effluent and septic tank water to a sewage treatment location. While these pumps deal largely with liquid waste, there are often solids present and therefore a sewage water pump is required to handle abrasive and viscous fluids. We install drain field systems for residential and commercial use. Septic drain fields are integral to the overall efficiency of your septic system, since they allow liquid waste to be distributed and filtered several feet underground. It is imperative that these fields of parallel pipes are sheltered from above ground structures such as parked cars or sheds as this can lead to major problems and expenses. 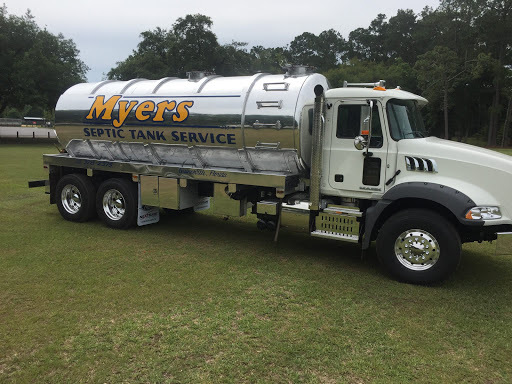 Located in Gainesville, Fla., Myers Septic and Well Drilling provides residential and commercial property owners with all their well drilling and septic system needs. 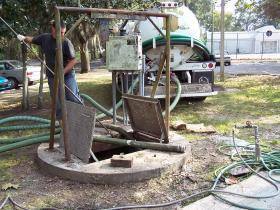 We install, repair and service wells and septic tanks for our clients. We have more than two decades of experience in the construction industry. 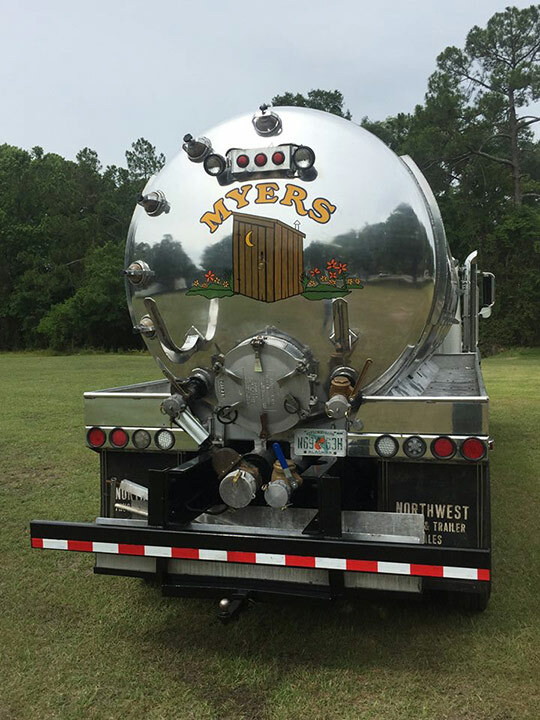 The professionals of Myers Brothers, Inc. handle residential and commercial applications by servicing and installing wells and septic tanks, pumping grease traps and installing baffle walls. Myers Brothers, Inc. also handles drilling for custom solutions to unique problems. Myers Brothers, Inc. was acquired by Wind River Environmental in 2017, joining the East’s largest non-hazardous liquid-waste service provider. For more information on Wind River Environmental, click here. If you are in need of honest, reliable workmanship at a price you can afford, call us today. When rain falls to the ground, the water does not stop moving. Some of it flows along the surface to streams or lakes, some of it is used by plants, some evaporates and returns to the atmosphere, and some sinks into the ground. Imagine pouring a glass of water onto a pile of sand. Where does the water go? The water moves into the spaces between the particles of sand. Ground water is water that is found underground in the cracks and spaces in soil, sand and rock. Do you work with any insurance companies? What are your pricing rates? As each job is different and often custom designed, each system application varies. Please call us for detailed estimates.